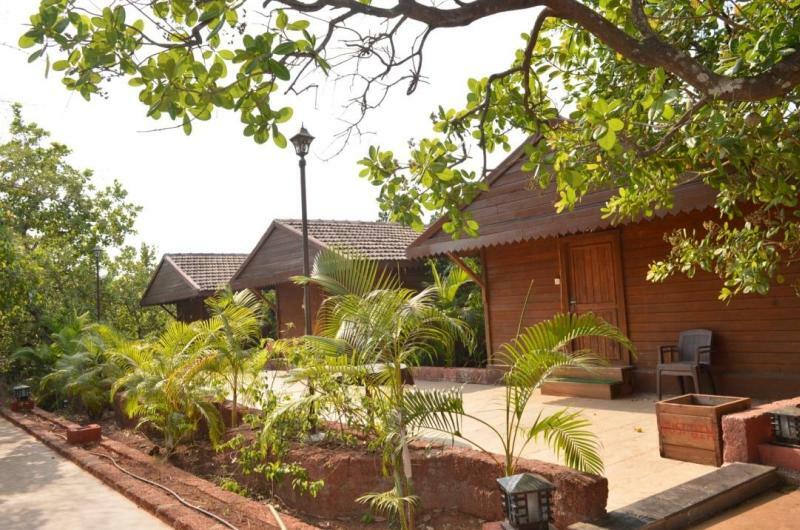 Traditional, These Cottages are made from Red Laterite natural Stones with high roof, bright and outward facing measuring 325 sq.ft. 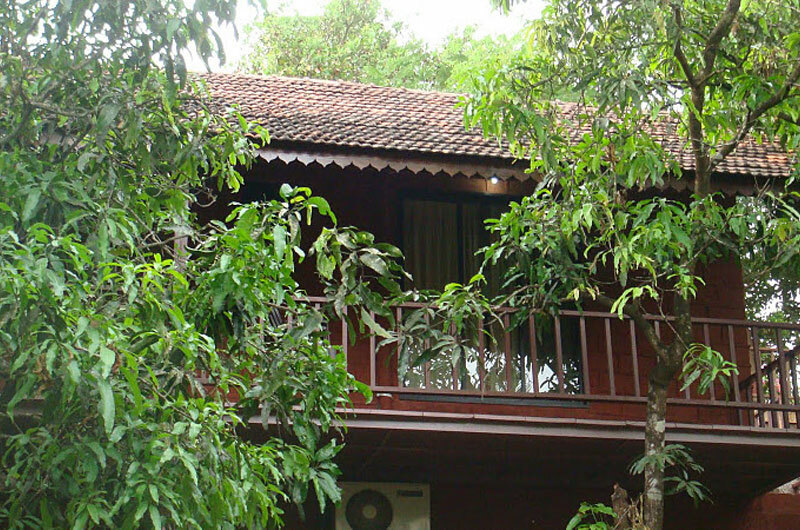 with lavish Wooden balcony overlooking the farm/greenery. Spacious, These cottages are made from Imported pine wood from Russia with high roof,bright and outward facing 450 sq.ft. with lavish Wooden balcony overlooking the farm/Valley. 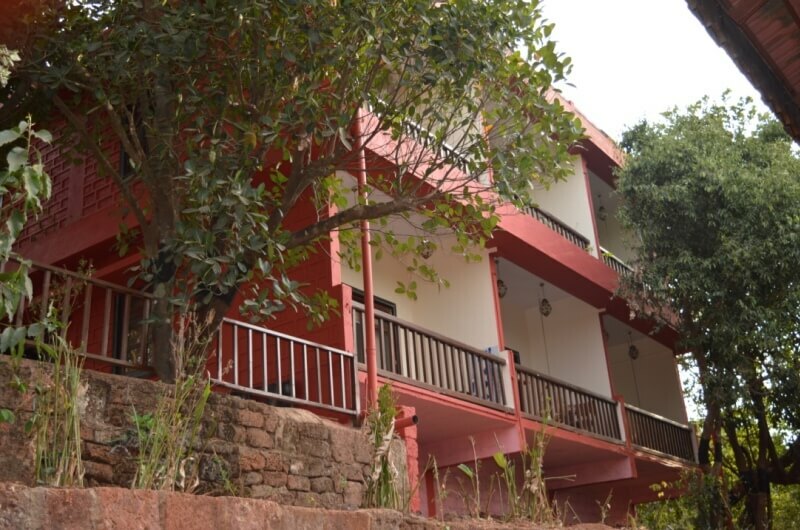 Luxurious, This Suites has a Living Room and Master Bedroom, are Made from Laterite natural Stones with high roof,bright and outward facing rooms measuring 525 sq.ft. with lavish balcony overlooking the Valley.